Having moved into the relative comfort of the early-season mid-table, we have a small buffer from which to confront what looks set to be our toughest three home games of the season – against Barnsley, Sunderland, and Portsmouth – which just so happen to also be our next three home games. Forget about the chastening mid-week Checkatrade Trophy loss to Arsenal’s youngsters, taking all three points from Oxford United was crucial for us at this early stage of the season. While the performance at the Kassam Stadium was far from polished, the team demonstrated a level of pragmatism and cynicism required to prey on an opponent’s short-comings and squeeze out a narrow victory. 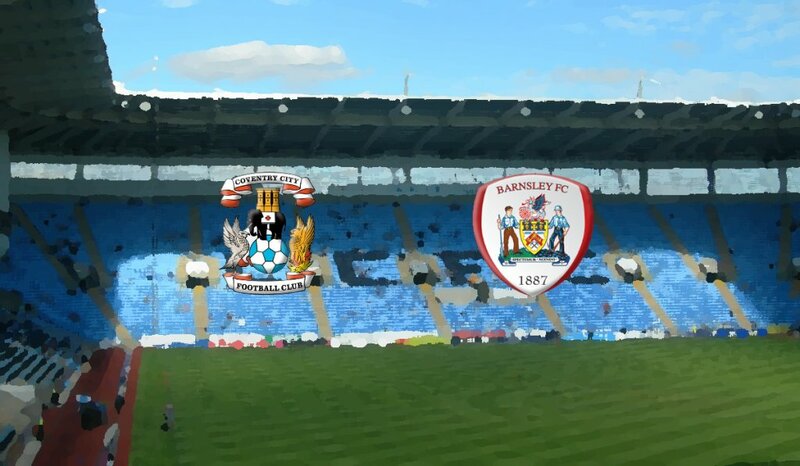 Whether those qualities will be applicable against a Barnsley side that looks streets ahead much of the rest of this division remains to be seen, but we have seen that if our opponents aren’t on their game, we are able to take advantage. Furthermore, with Conor Chaplin appearing to have added an extra dimension in attack, Jonson Clarke-Harris possibly starting to make a more consistent impact, Tom Bayliss being utilised in his most effective central position, and Luke Thomas and Jordan Shipley looking to have provided balance in wide areas, we look to have more of a plan in attack than we’ve seen for much of this season.